Like many Zelda fans, I was excited…then saddened when the limited edition 3DS of Majora’s Mask was announced as it seemed they all sold out within minutes or hours. 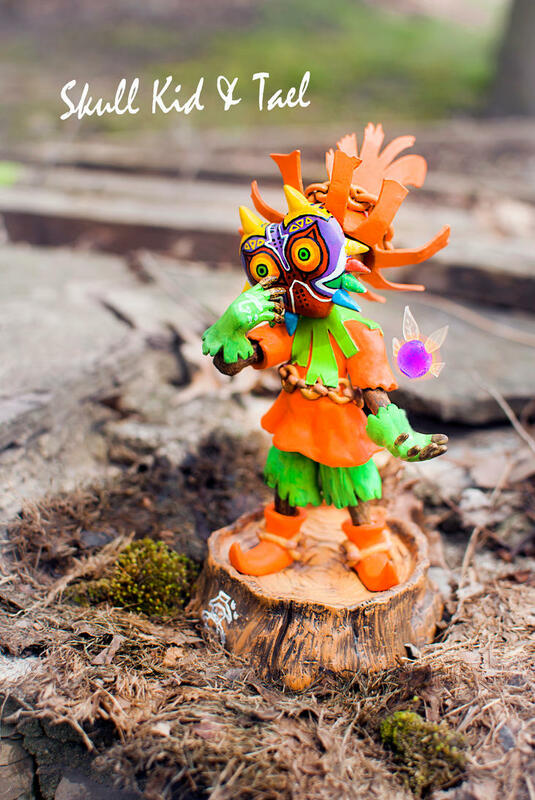 While I would’ve been happy with just the pretty looking system, I know many also clamored for the even more limited statue of Skull Kid. Thankfully, there is an exceptional artist running S-Tier Studio that might be able to help give you something equally as beautiful. Adam is based out of Ohio and creates stunning sculpture pieces using not just oil based clay, but various painting finishing techniques such as airbrushing, dry brushing and washes. This particular piece took him over a year to make as he originally felt he wasn’t skilled enough to produce what he wanted. A feeling known well by many an artist and artisan. 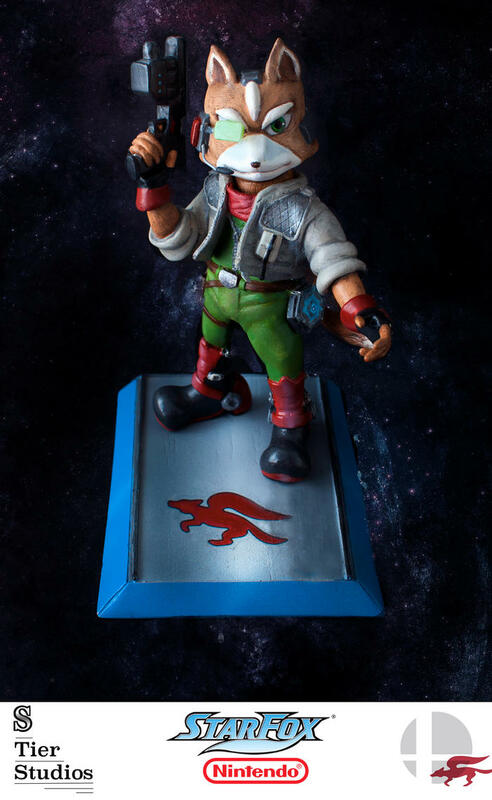 His most recent finished piece is of Bowser Jr. as he is in the more recent Mario series but his small but growing gallery is well worth the look through and certainly a name to keep in mind the next time you want a custom sculpted piece.